For all intents and purposes, Roye Albrighton is Nektar. Lead guitar wizard, lead vocalist, main songwriter–he’s everything to the band Ian Anderson is to Jethro Tull. 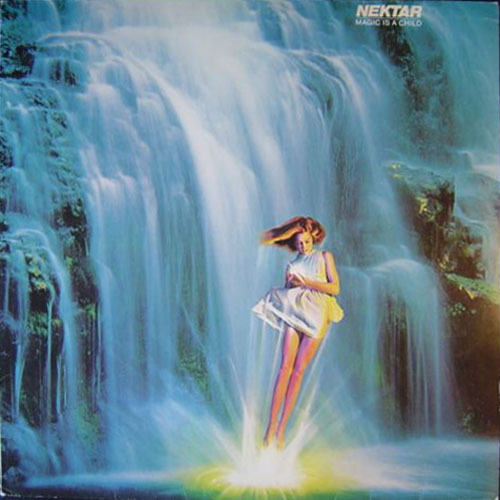 The last thing Nektar fans would want is an album without Albrighton. 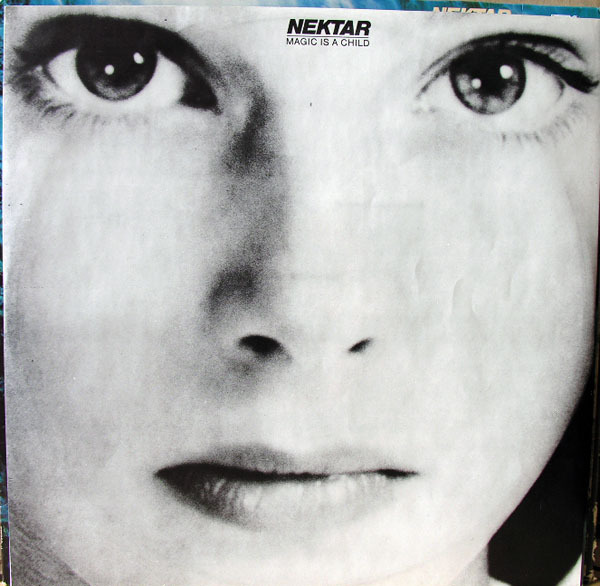 But when he left the band for a brief period that’s what they got in 1977’s Magic is a Child. And though it’s the least Nektar-like (and least prog-sounding) album in the band’s catalogue, it’s actually a pretty decent record. Most of it sounds like straight-ahead 70’s British rock, stripped of the lofty space rock tendencies that are Albrighton’s forte. But the title track sounds a different note entirely. What it sounds like is exactly what it was to me as teenager: a sort of anthem for hyper imaginative, inward-turned, Tolkien-reading misfits. 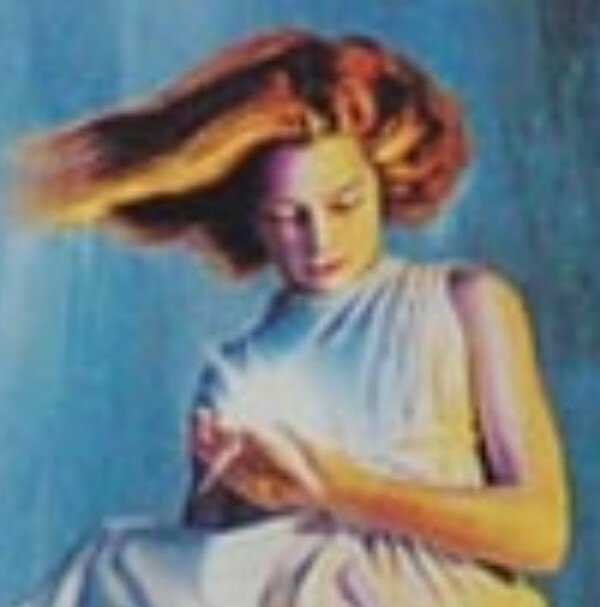 Oh, and that happens to be a young Brooke Shields on the album’s cover and inner sleeve–speaking of the genre of fantasy.